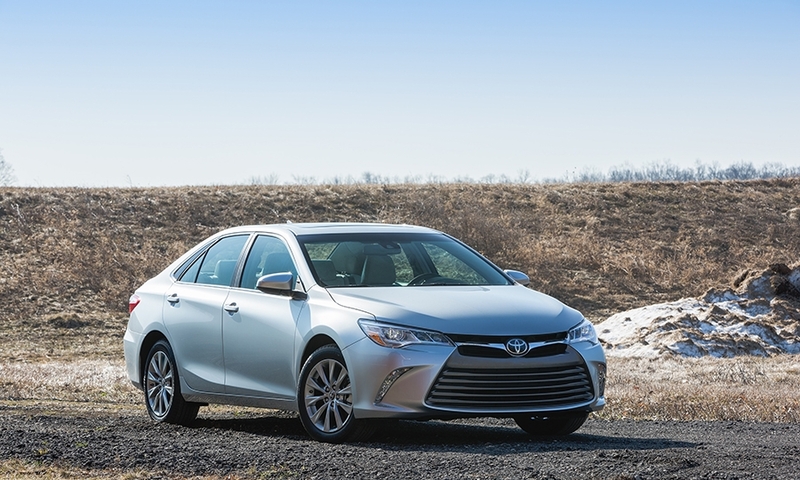 The freshened 2015 Toyota Camry is nearly two inches longer, with a half-inch wider track, helping with cargo-carrying capacity as well as stability and handling. 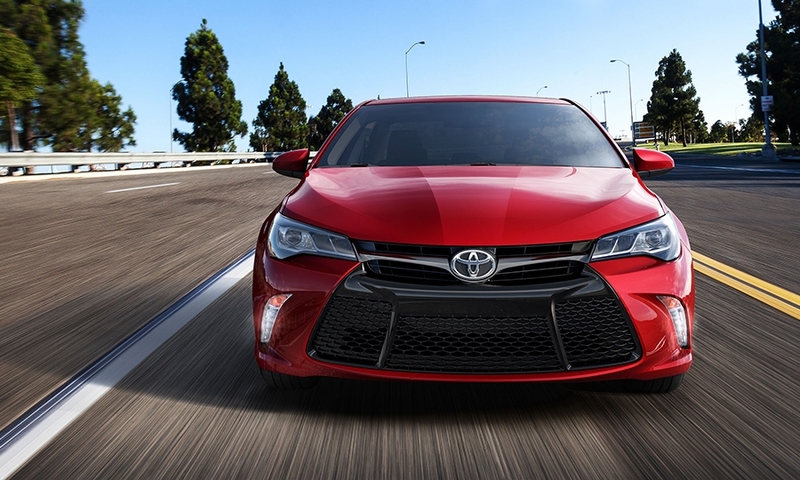 The 2015 Camry reflects significantly more change than is typical for a car that's been spruced up halfway through a five-year cycle. 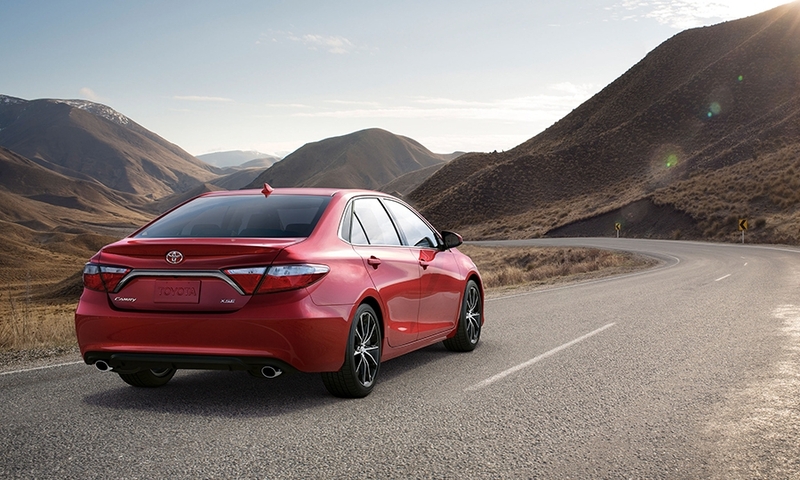 Toyota has taken a decisively bolder approach in shaping the Camry's sheet metal, within the limits of the current platform. 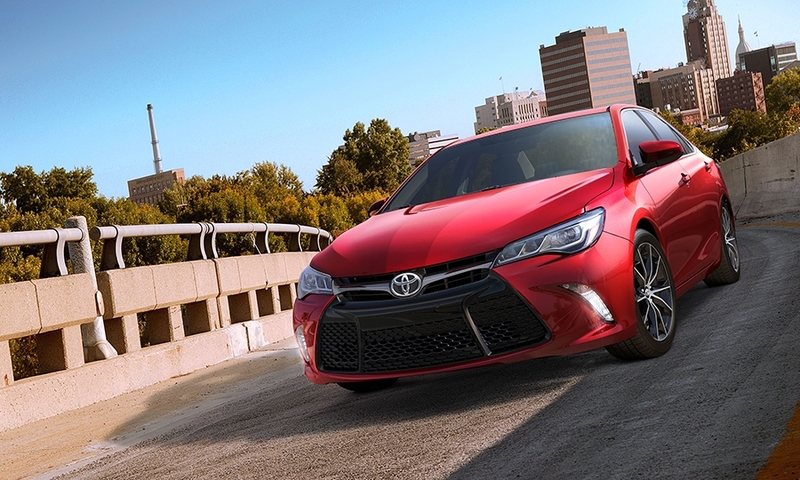 The nearly flat hood line sports several creases for more character. 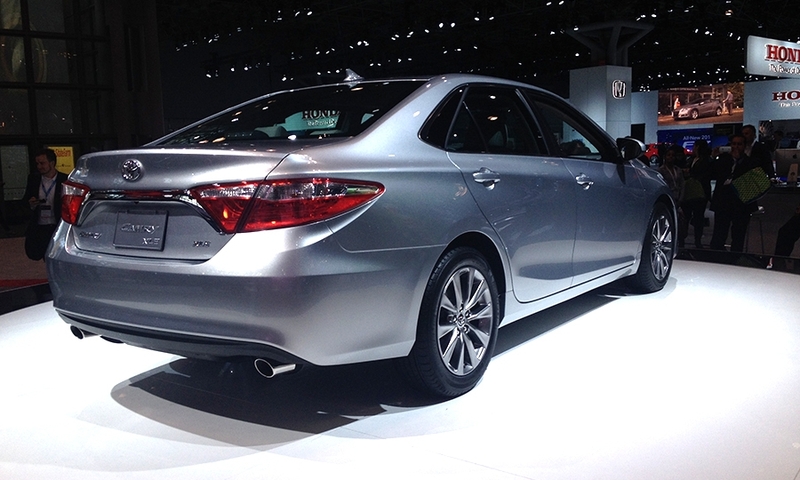 And the rear deck, fascia and taillights are nearly identical to those of the Lexus ES 350 luxury car -- with which the Camry shares numerous components. 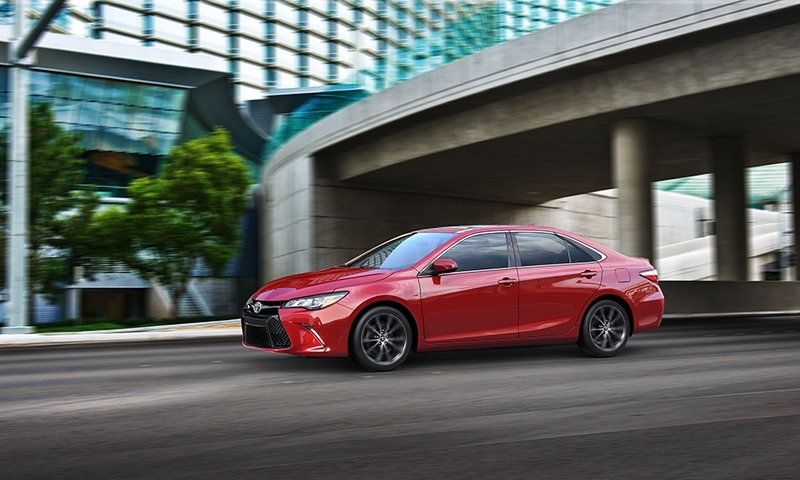 The electric power steering has been retuned for better on-center feel with less wandering and more-precise steering inputs, Toyota claims. The doors have additional spot welds to provide better body rigidity. 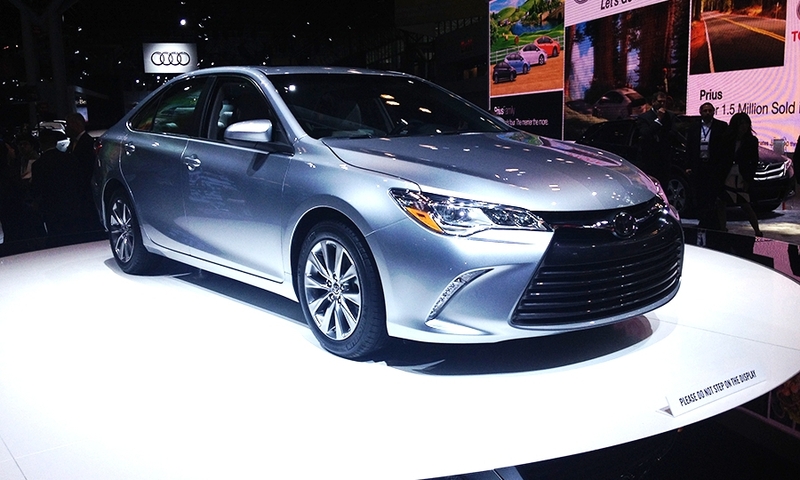 The automaker said 2,000 new parts were used in the 2015 freshening, which goes on sale in the fall.